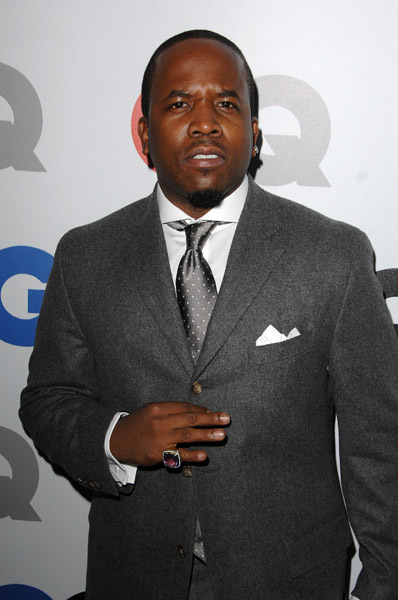 Big Boi attended the GQ Men Of The Year Party looking pretty spiffy. I’ve got to give it to him on this one. 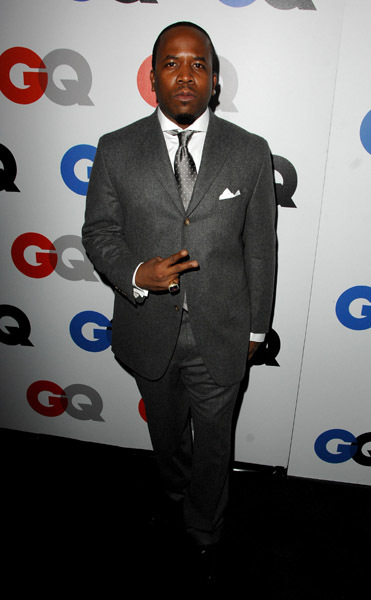 Not only do I Iove the suit, the pinky ring looks pretty interesting too.